Ian Wilson, our brilliant volunteer at Metal, who has worked on our NetPark Wellbeing Project since it started 3 years ago is to receive a very well deserved and prestigious national award at the Palace of Westminster on 24th January 2019. Ian is to receive the British Citizen Award for Services to Healthcare (BCAh). Netpark Wellbeing is a mental health and wellbeing project which encourages people living with dementia and mental health problems to exercise and enjoy the sensory elements of a walk in a local park followed by some therapeutic digital or traditional art to express their emotions. It is a partnership project run by Metal and Southend Borough Council. For three years, Ian has been dedicated to helping 829 individuals to date to improve their quality of life. Courses last for 12-weeks, but for those that need extra time in a safe environment to work through their difficult feelings Ian ensures there is an opportunity for them to fulfil their potential. Volunteering for at least three days per week, Ian is equally comfortable setting up the room and gathering the art equipment as he is walking with our participants through the park. 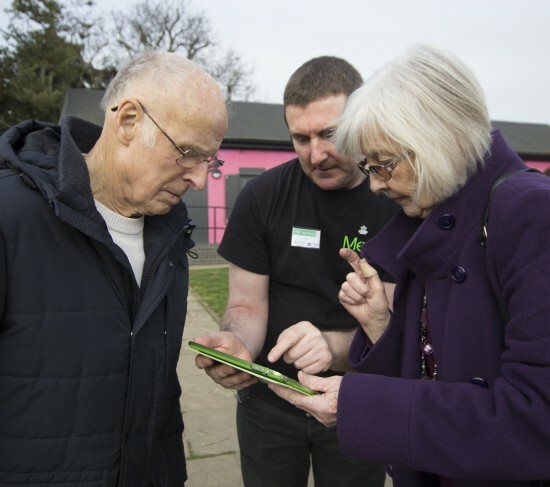 As part of the project, Ian was part of the team which created the Garden of Remember App to add to the collection of digital artworks at NetPark. 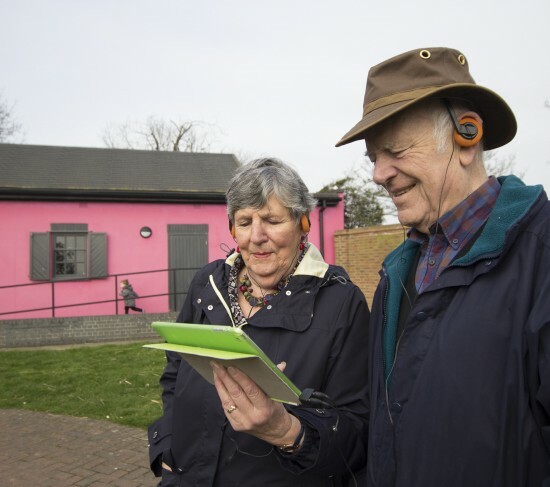 Funded through NHS England this app took inspiration from findings from the courses have revealed that people living with dementia may forget certain words making communication fragmented overall, however meaning and feelings remain present. 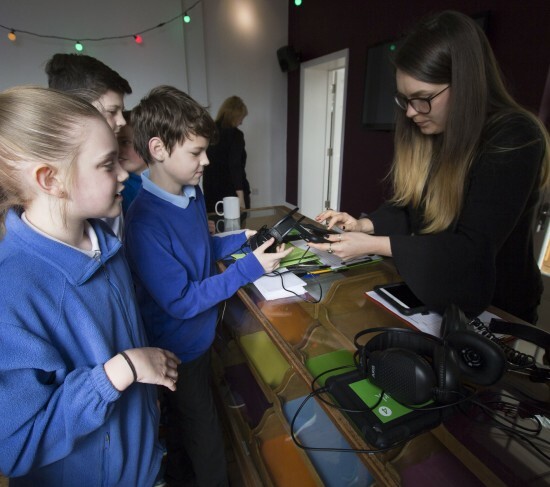 The app was created by our dementia group working with year 6 students from a local primary school. If you run the app in the park, you are directed to 12 different locations where GPS located short, vignette stories play automatically. 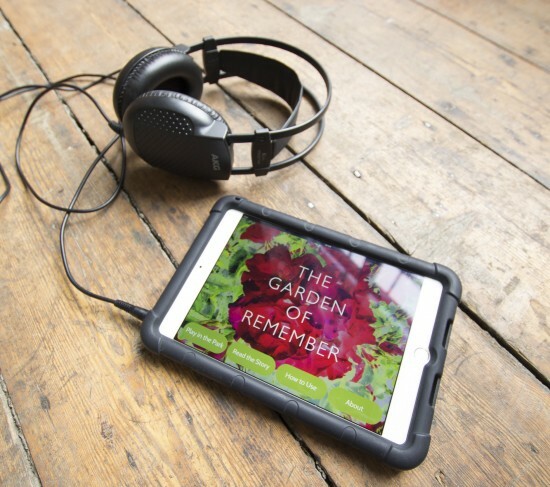 In ‘Home’ mode, you can hear/read the stories from anywhere in the world – just download Garden of Remember from the App Store. 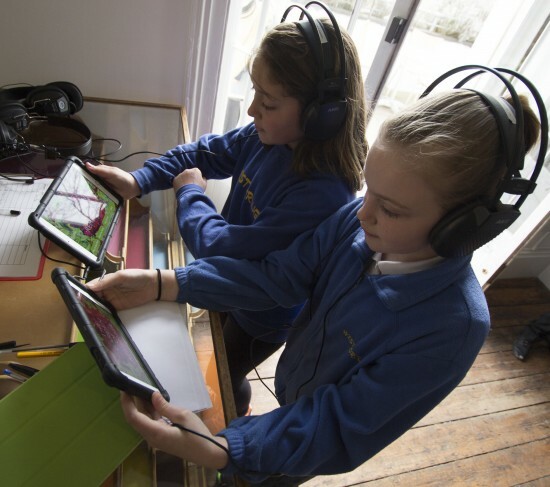 The purpose of the App is to: make the general public aware that people living with dementia have a wonderful way of communicating about their past; raise general awareness of what it is like to live with dementia; create a living legacy for those with dementia and the children participating; and to enable the cross generational artwork to be preserved. Ian has also helped the NetPark Wellbeing Project to secure lasting funding whilst enabling over 800 people to have a wellbeing experience. Ian is one of 31 medalists who will be honoured at a prestigious ceremony on 24th January 2019, at the Palace of Westminster. All BCA recipients have selflessly undertaken various activities in support of a number of worthy causes. Each will receive a Medal of Honour, inscribed with the words ‘For the Good of the Country’. Medalists are also invited to use the initials BCA after their name. Hosting the event is TV star Michael Underwood, who stated “Having presented the very first British Citizen Awards, it’s a real honour to be invited back and a privilege. I am looking forward to learning more about the incredible people being recognised for their contribution to society”. The medals will be presented by Senior Representatives from Specsavers, Unilever, Places for People, Unity Trust Bank, Experian and The Co-operative Bank, who all sponsor these awards widely referred to as ‘the People’s Honour’s. We are all hugely proud of Ian – and of course, incredibly grateful for the time and care that he brings to his volunteer role at Metal and our NetPark Wellbeing Project. You can read a bit more about Ian’s journey and experiences at NetPark Wellbeing Project here in a previous Southend Echo article. CLICK HERE to download a full pdf of the British Citizen Awards press release about Ian’s award.